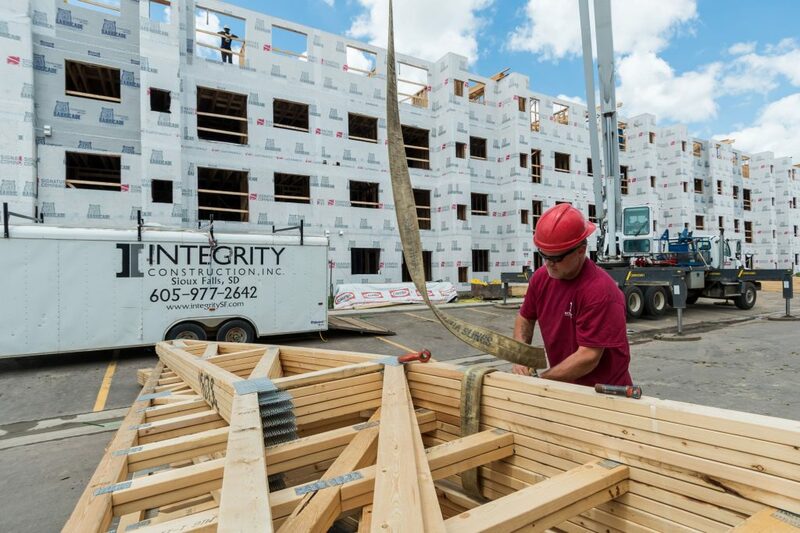 Careers | Integrity Construction, Inc.
Are you looking for a career in construction? If you want to work in a professional, friendly work environment for a company that values you as an individual, let's talk. Our team is cohesive, flexible, and challenging. We are professional builders, and we are looking for other building professionals who take pride in their work. Employee health and safety are always a priority on every construction project and every job site. We adhere to OSHA guidelines to ensure safe working and site conditions. Every employee is required to follow safety guidelines including wearing personal protective equipment (PPE) and using fall protection procedures. People are our most valued asset. We prove it every day. Apply online or submit your resume.